You must be a member of the Buenos Aires Connect Group to attend this activity. Would you like to join this group? 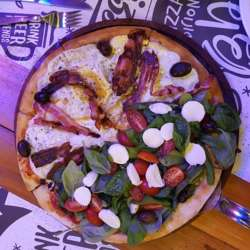 Summer is still ahead and it is the perfect time to meet new people while having an excelent pizza in Protected content , affordable for everyone. You pay what you consume.